2012 Jaguar XK-Series How our users rated the 2012 Jaguar XK-Series. 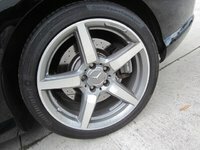 2012 Mercedes-Benz SL-Class How our users rated the 2012 Mercedes-Benz SL-Class. Based on 1,216 user rankings. 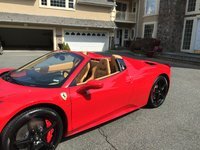 Driven or own this vehicle? Rank this vehicle to share your opinion. 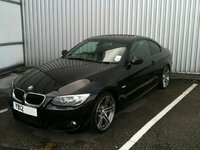 2012 BMW 6 Series How our users rated the 2012 BMW 6 Series. 2012 Audi S5 How our users rated the 2012 Audi S5. 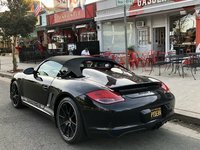 2012 Porsche Boxster How our users rated the 2012 Porsche Boxster. 2012 Porsche 911 How our users rated the 2012 Porsche 911. 2012 BMW 1 Series How our users rated the 2012 BMW 1 Series. 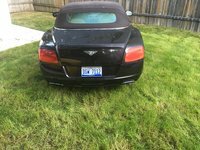 2012 Bentley Continental GTC How our users rated the 2012 Bentley Continental GTC. 2012 BMW Z4 How our users rated the 2012 BMW Z4. 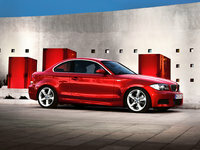 2012 BMW 3 Series How our users rated the 2012 BMW 3 Series. Based on 444 user rankings. 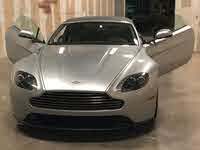 Driven or own this vehicle? Rank this vehicle to share your opinion. 2012 Mercedes-Benz SLK-Class How our users rated the 2012 Mercedes-Benz SLK-Class. 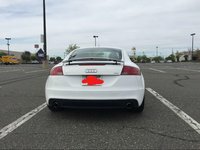 2012 Audi TT How our users rated the 2012 Audi TT. 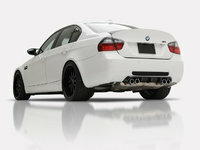 2012 BMW M3 How our users rated the 2012 BMW M3. 2012 Mercedes-Benz E-Class How our users rated the 2012 Mercedes-Benz E-Class. 2012 Audi A5 How our users rated the 2012 Audi A5. 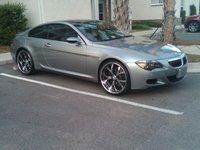 2012 BMW M6 How our users rated the 2012 BMW M6. 2012 INFINITI G37 How our users rated the 2012 INFINITI G37.